If we're being invited to a party with Michiel Huisman we're going to keep our fingers crossed that it would be a car keys in the bowl type affair, but if the spine-tingling trailer for The Invitation is anything to go by, it certainly won't be. 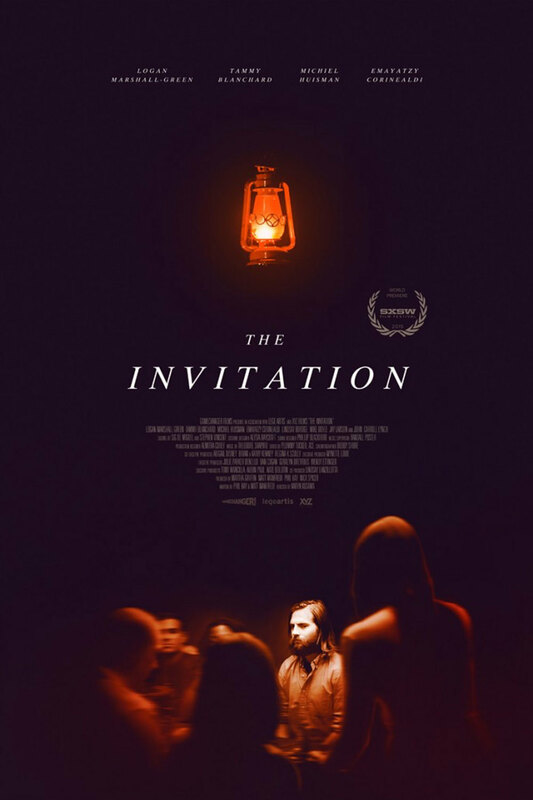 Directed by Karyn Kusama, The Invitation sees a man invited to a dinner party at his former-home by his ex-wife, yet grows increasingly suspicious of her sinister intentions. Huisman, Logan Marshall Green and John Carroll Lynch star. The dinner party setting usually always fascinates (see Coherence) and Kusama's film looks intelligent and utterly chilling - colour us excited. It opens 25 March 2016.